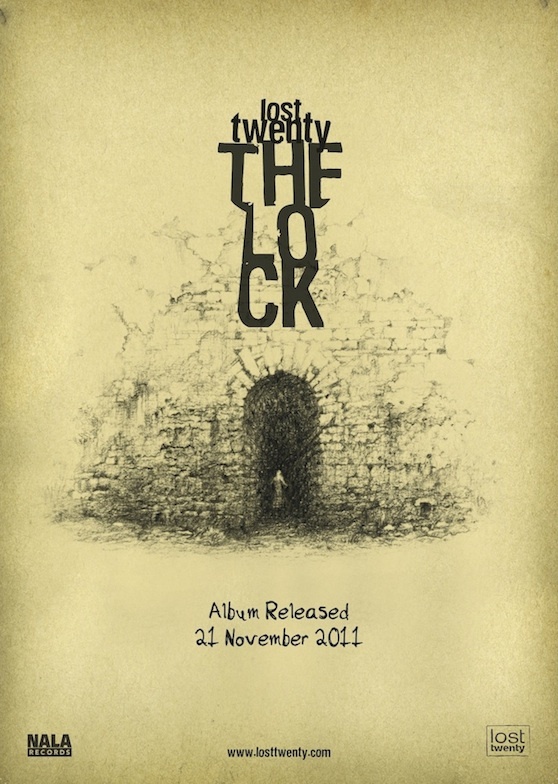 After 15 months in the making, we are pleased to announce that our debut album “The Lock” will be released on Monday 21st November 2011. Here’s a video of ‘Cut It Loose’ recorded at the band’s South Avenue studio. It’s a very rough early demo and we’d actually only played it a couple of times with Will before filming. Here’s a video of Will, Mike & Andy playing an acoustic version of ‘Break Her Down’ at the band’s South Avenue studio. Here’s a video of Will, Mike & Andy playing an acoustic version of ‘Under the Knife’ at the band’s South Avenue studio. Here’s a video of Will & Andy playing ‘Smash the Lock’ at the band’s South Avenue studio.